It is easy to paint an empty room as there is no need to move furniture or clear out the closets. 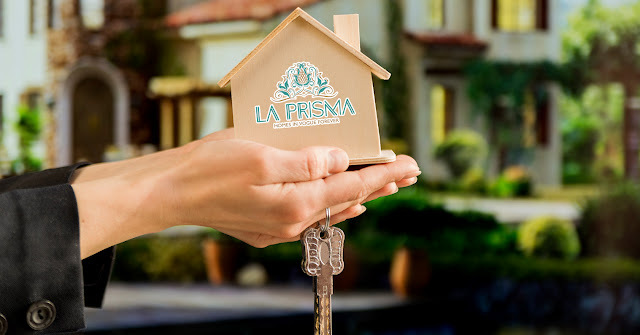 Choose the colors and paint it the way you wanted your dream home to look like or hire someone to do the job. Label all boxes give them a number according to their corresponding rooms. And don’t forget to make a list of each box’s number and corresponding room and the items it contains. Also, don’t forget to label the fragile items separately. Check and re-check list so you don’t miss out anything while packing. Moving to a new house can be challenging. It would at least take a couple of days for you to unpack all the things you have brought with you. 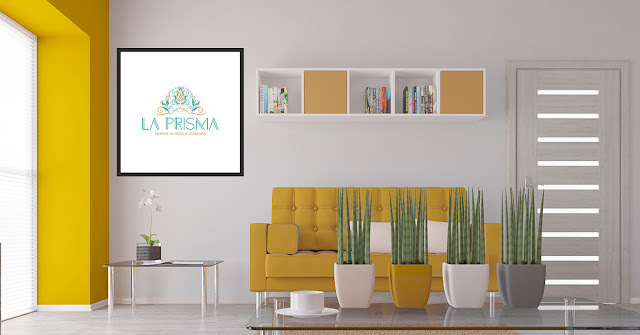 At La Prisma, offering top flats in Zirakpur, we suggest you don’t plunge into buying heavy furniture since you’ll have to figure out what suits best in a particular room. Therefore, start from the basics. When you shift to a new place, you practically don’t know anybody. It is crucial you maintain your privacy and get drapes or blinds along. These don’t have to be new for as long they are serving the purpose. Shop for new ones once you’ve settled completely. You need cleaning supplies to help you make your place look neat and tidy. Be sure to buy floor cleaners, mops, gloves, and dusting cloths. At least 2 to 3 trash cans must be kept in the kitchen, bathroom, and bedroom. Summer is around the corner, and it is about time we start shopping for some essentials for our home. Just like the way you change your wardrobe according to the weather, your home needs some change as well. You don’t have to spend a lot to make your home summer ready. Say bye-bye to the warm quilt covers and bed sheets. It’s time to indulge in cotton and linen bedding. Ensure you buy hues like sky-blue and baby-pink that look pleasing to the eyes as well. If you have sensitive skin cotton sheets will be the best choice for summers. 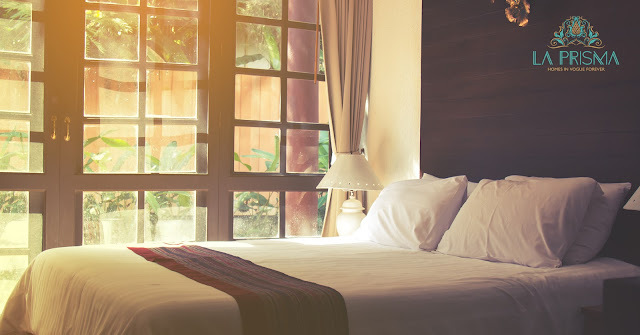 To let air ventilate properly change heavy curtains for lightweight curtains. Sheer curtains are in trend nowadays. These make your room look more neat and airy, allowing more light.